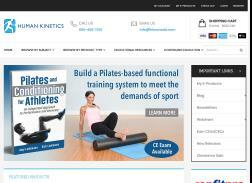 Save 40% on Functional Training for Sports Enhanced Online CE Course. Get 30% off BOC EBP CEU courses for Rewards Member. Flash Sale! Get 20% off The HIIT Advantage – High-Intensity Workouts for Women book By Irene Lewis-McCormick. 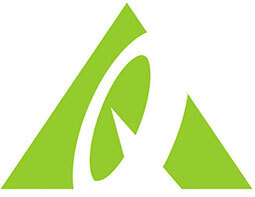 Save 30% on US & CAN orders of ContinuingEducation courses. Rio-Lly Big Summer Sale! Get 40% off Print Books + Free E-Book + Free Delivery. The 12 Deals of Christmas! Get Free Carabiner stopwatch when you buy any book, DVD or CD + free delivery on everything to the UK, Europe and the Middle East. Only one code can be used with each order. Offer is only open to UK, European and Middle Eastern customers only. Flash Sale! Get 50% Off Strength Training for Fat Loss Print CE Course for US and Canadian customers. Get a free LED Headlight with purchase of any physical book. One code valid with each order. Offer is only open to UK, European and Middle Eastern customers only. Get free Dance Conditioning with Safe Dance Practice Book.